We drive costs out of your supply chain. 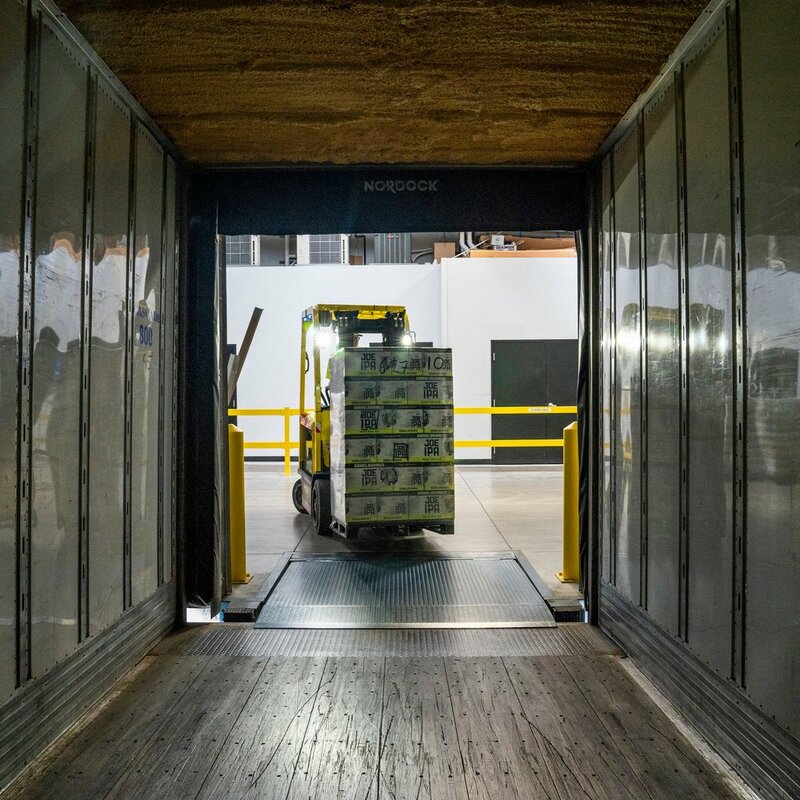 Clients partner with us to leverage our carrier volume, self-service technology and industry knowledge to reduce transportation costs from 20% to over 30%. Our focus includes Parcel, Less Than Truckload (LTL), and Truckload freight modes.